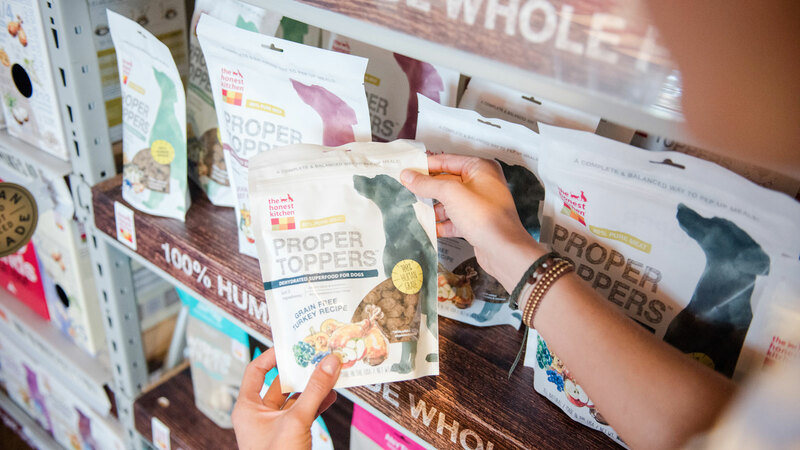 If it weren’t for a sick dog named Mosi, The Honest Kitchen,* a “minimally processed” pet food company, wouldn’t exist. In 2002, Lucy Postins tried everything she could think of to cure her beloved Rhodesian ridgeback’s chronic ear infections and skin problems. Her search for answers led to his diet—which, at the time, consisted entirely of dry kibble. Having grown up eating fruits and veggies her family grew in their own garden in rural England, Lucy had a solid understanding of the benefits of eating whole foods. 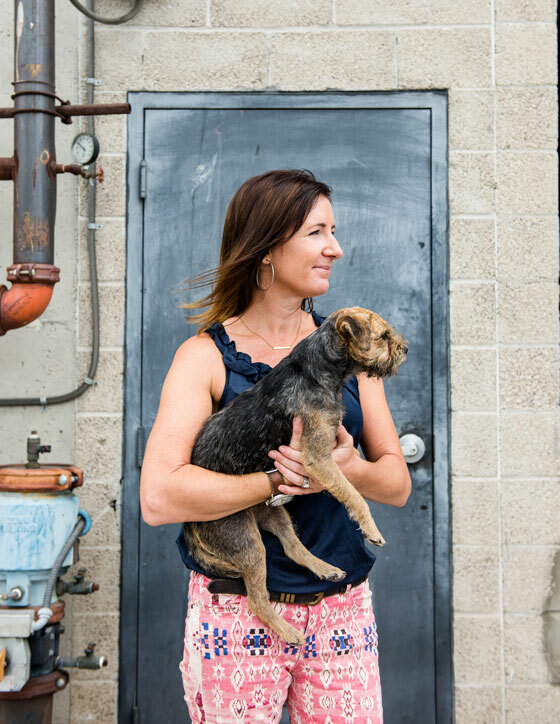 She thought the same types of whole foods might help Mosi—and started experimenting with dog food recipes in her kitchen in La Jolla, CA. “I began doing a homemade raw food diet for him, using ingredients from my own kitchen—raw meat and bones and pureed vegetables in a blender. And I got great results!” Lucy exclaimed. 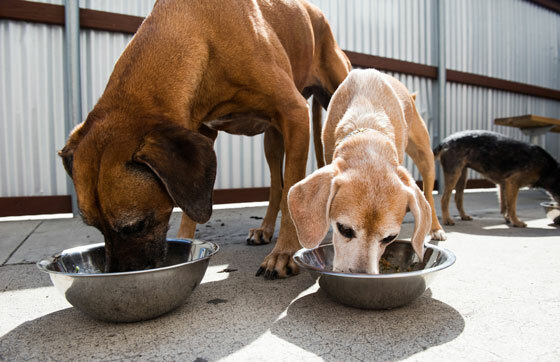 Dehydration was a great solution—and marked the inception of The Honest Kitchen, as Lucy realized the diet that worked for Mosi could benefit other pets, as well. 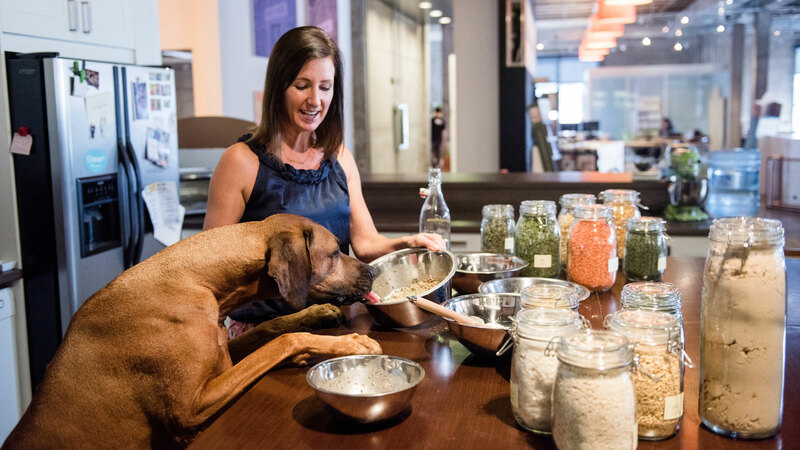 The Honest Kitchen uses human grade ingredients for all its pet food—meaning each and every ingredient can be (and often is, during taste tests) eaten by humans. 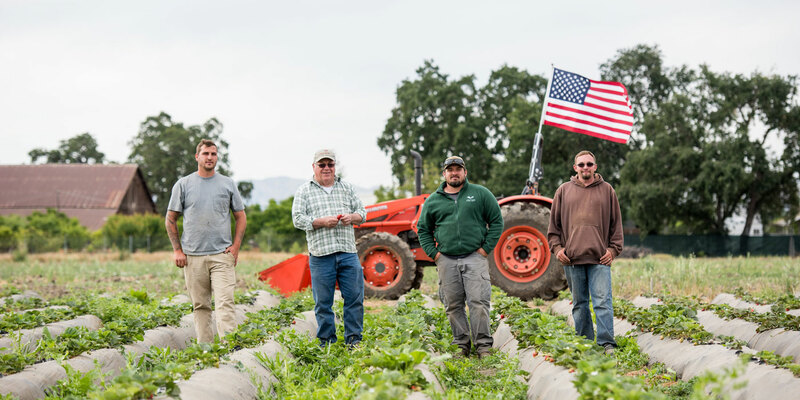 All the ingredients are easily recognizable—cranberries, sweet potatoes, basil, celery—and they're all sourced from the human supply chain. All meat must satisfy The Honest Kitchen’s high standards, as well—it uses only ranch-raised beef and 100% free range/humanely-raised chicken and turkey. The company also has a list of “red flag” ingredients they stringently avoid: artificial preservatives, chemical dyes, artificial flavoring, and cheap fillers. Conventional pet food producers also tend to use fractions of grains instead of whole grains—“wheat middlings” or “soy mill run” are commonly listed ingredients in dry kibble. The Honest Kitchen insists on whole foods. 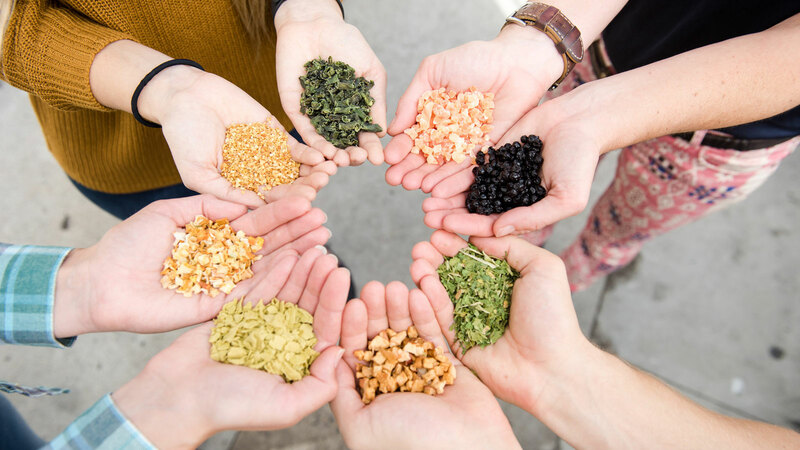 That foundational philosophy of whole, human-grade ingredients informs everything the company does, even its name. “Honest” serves as a line in the sand for the integrity of their ingredients. 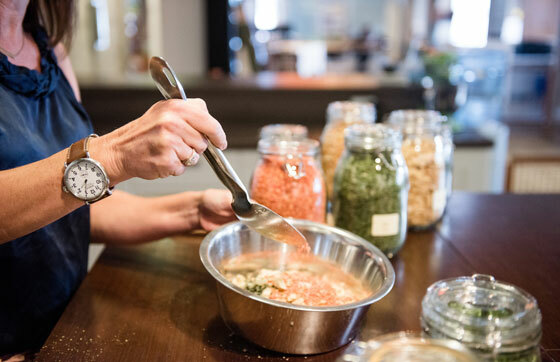 “Kitchen” references not just Lucy’s own kitchen where everything began, but the fact that the ingredients are actually fit for human consumption—and the facility where the pet food is made is up to people standards, too. 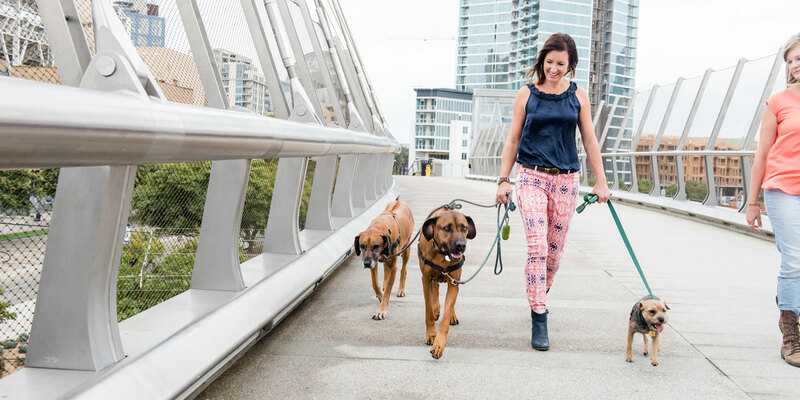 Lucy’s trio of canine companions (Rhodesian ridgebacks Willow and Taro, and Parker, a border terrier) follow her everywhere, even to the San Diego office, where they join more than a dozen other dogs for 9 to 5 strategy sessions, under-desk snoozes, walking meetings, and product samples. As a dog lover, Lucy finds the feedback from customers to be truly meaningful. People write her letters, stop her at tradeshows, send in testimonials (filed on the company website under “True Stories”) and tell her how food from The Honest Kitchen has changed—and often saved—their pet’s life. 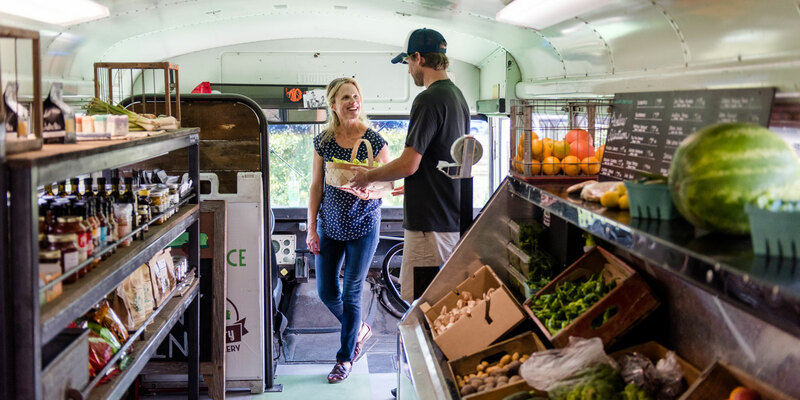 *The Honest Kitchen is a portfolio company of White Road Investments, a venture capital fund founded by Gary Erickson and Kit Crawford, owners and co-chief visionary officers of Clif Bar & Company.